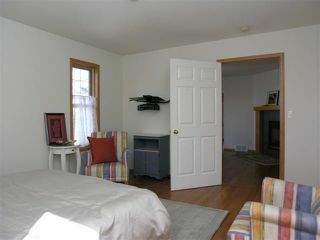 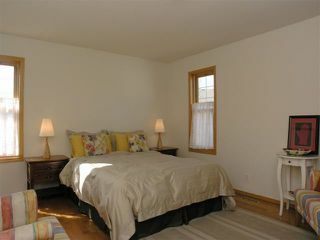 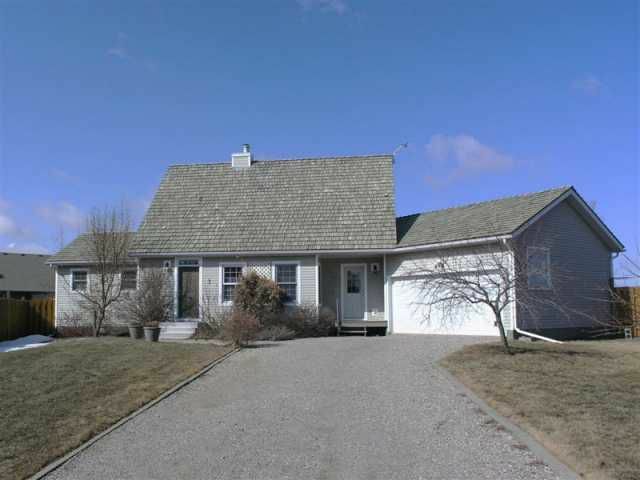 This charming Cape Cod House is presently used as a 2nd home as the owners have recently built on their farm. 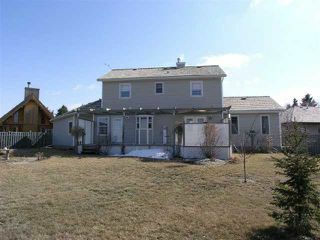 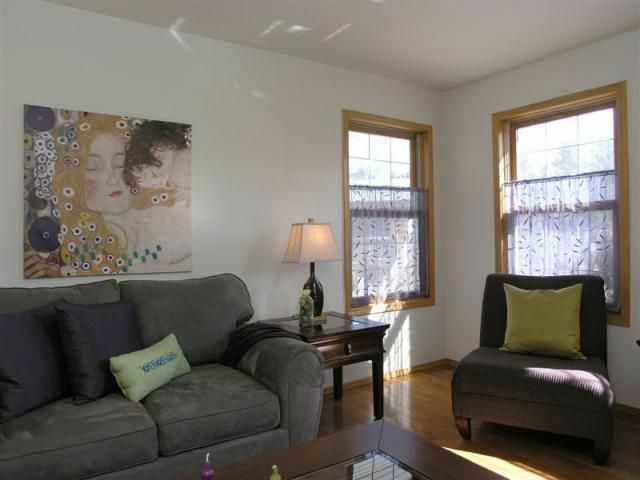 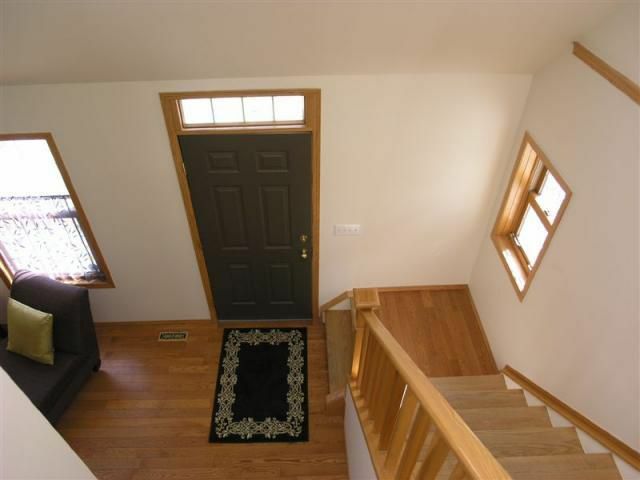 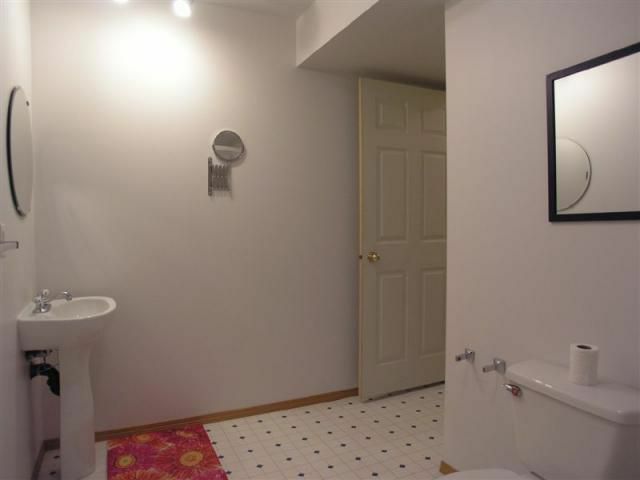 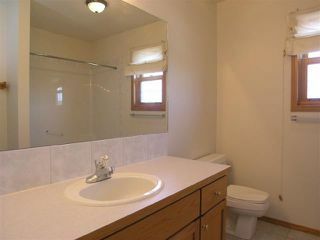 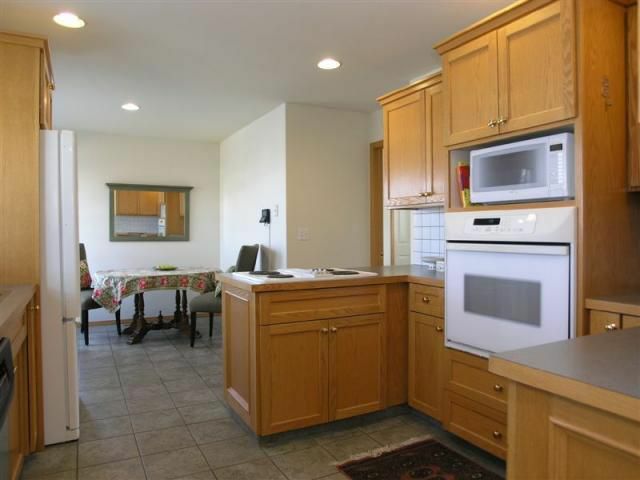 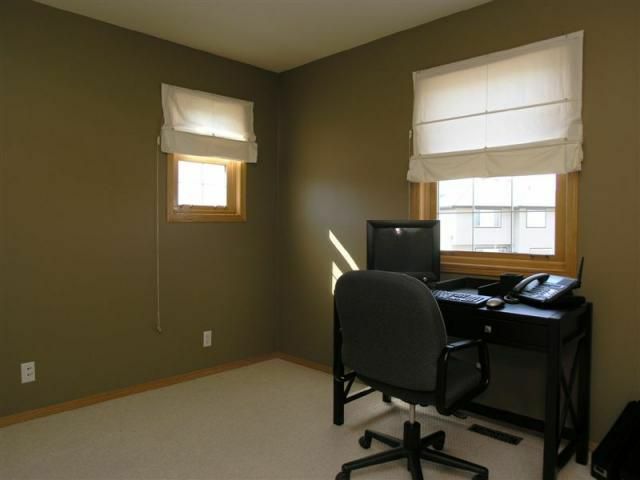 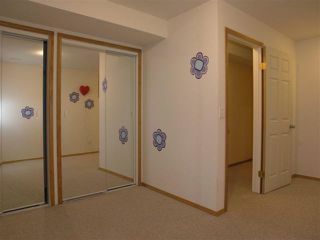 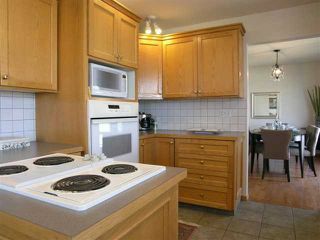 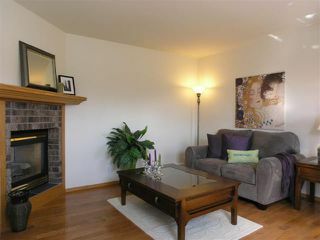 Freshly painted & immaculately kept, it is ideally located on a quiet cul-de-sac on an oversized lot across from a park. 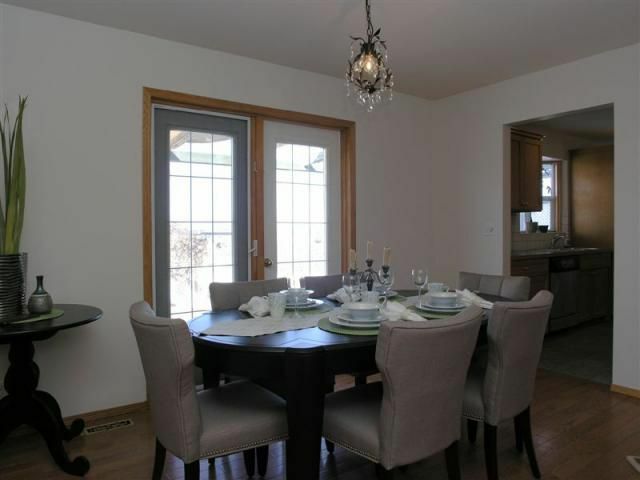 Custom built in 1997, it features 3+1 bdrms, 3.5 baths, a 2 way fireplace to be enjoyed in either the living room or the formal dining room, separate eating nook plus a custom built oak kitchen. 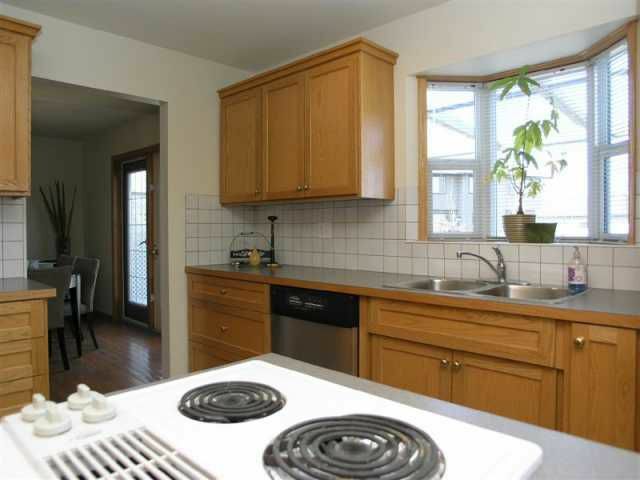 This home has the ability to be main floor living with a bedroom, full bath and 36" doors; slight adjustments but would be helpful to people with mobility challenges. The breathtaking back yard can be accessed from either the dining room or the nook. 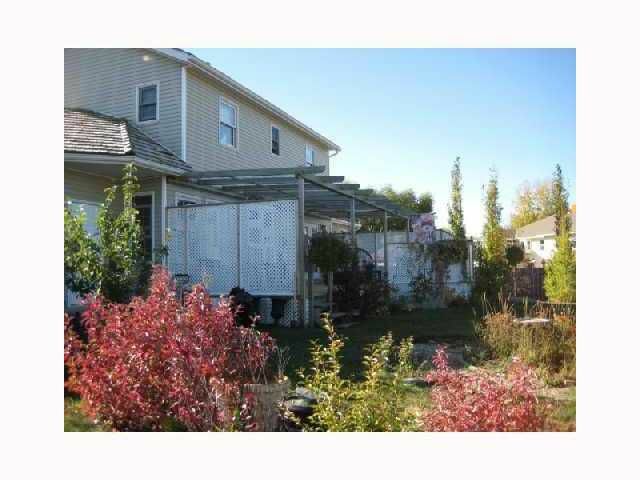 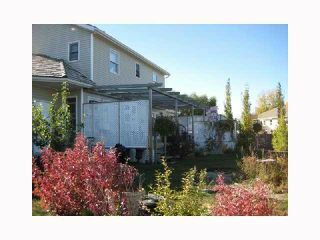 The upper level has 2 bdrms & a full bath. The fully fin. 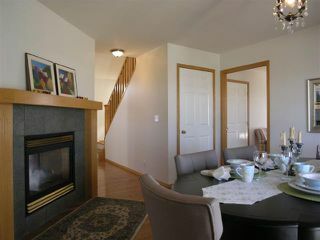 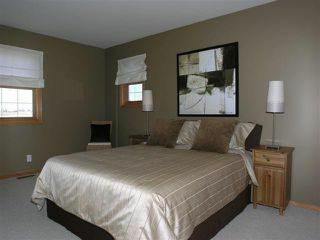 lower level includes a 4th bdrm, full bath & a family room. 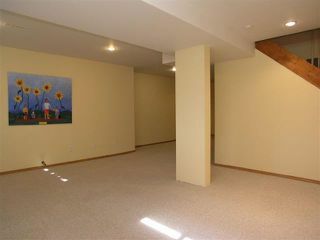 An oversized, attached garage includes a shop area and accesses the home via an entrance porch/main floor laundry area. 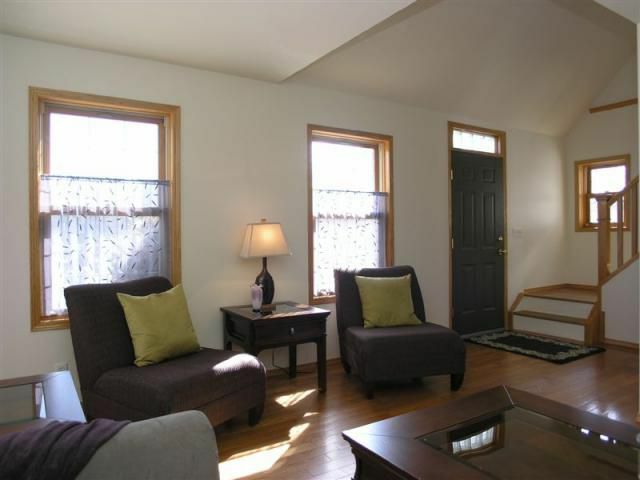 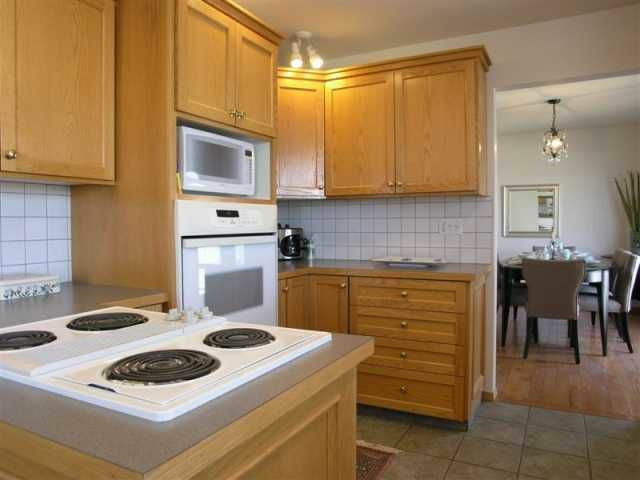 Bright & spacious, this character home is a find at the end of a beautiful tree lined street.